Since The Wrong Prince is my fourth 48fourteen novel, I wanted to share four fun factoids today, on May the 4th! 1. The idea for this book originally held the working title Witches of Tybiria. It was going to be about three women accused of witchcraft, who must use their ambiguous powers to murder a new king and rescue the old one. I have no idea how it eventually morphed into the story it is now, but I’m glad it did! 2. I was watching Antiques Roadshow at my mom’s when I first heard the name Geo. It was the name of an artist’s son, short for “George”. I instantly loved it and used it for the main character’s name in Prince. 3. There are some Oliver Twist references in this book, because that was one of my favorite musicals growing up. Big bonus points if you catch them! 4. I was at a grocery store when I came across a bag of Michigan cherries with the French word “cerise” on them. I knew it would be the perfect name for the redheaded “hitwoman harlot” in my story. This is the fourth manuscript I’ve written (some of my work has been published out of order), as well as the first book I wrote sitting properly, in a chair, at an actual desk. My previous three novels, The Duchess Quest, The Duchess Inheritance and The Red Pearl, were written lying on my stomach in bed. 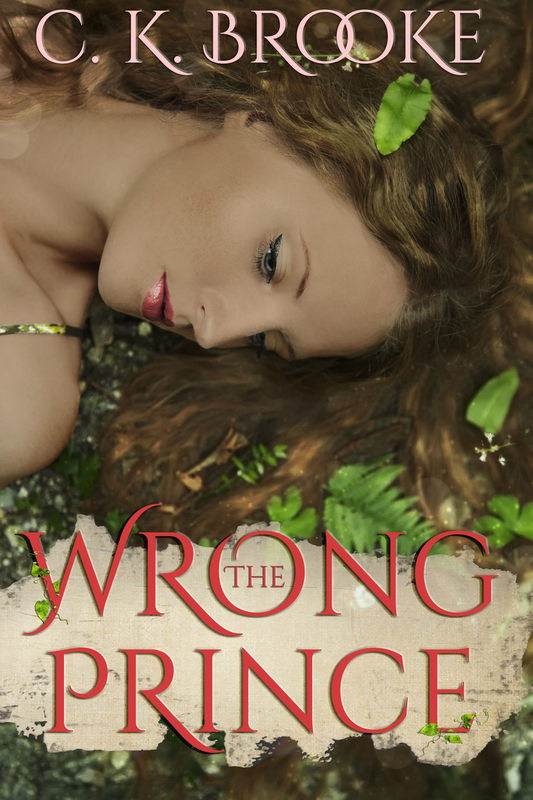 The Wrong Prince is coming soon to 48fourteen!